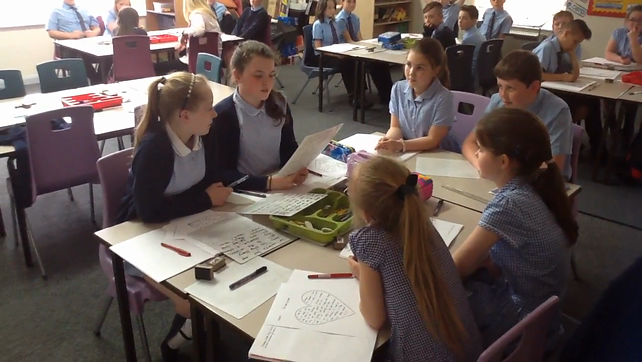 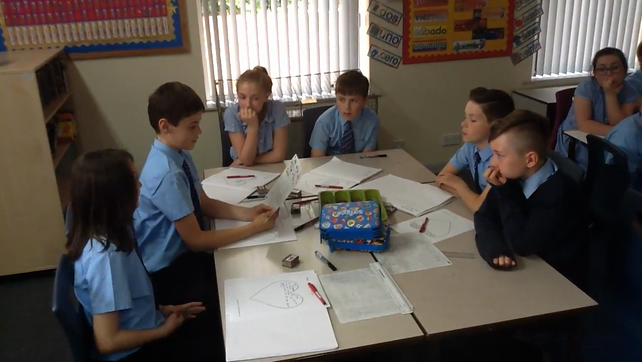 Class 5 have been looking at the transformation in the hearts of some of the early Christians through the Holy Spirt. 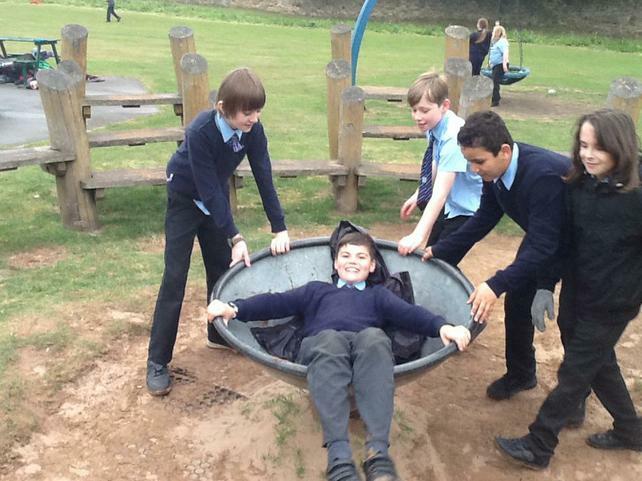 We looked at St. Paul who persecuted Christians and was present for the martyring of St. Stephen the first Christian. 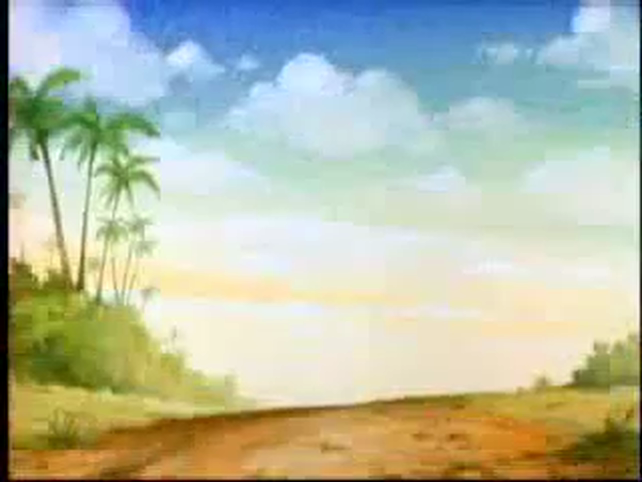 We looked at how through the Holy spirits he changed his ways and became one of the greatest evangelists in the early church. 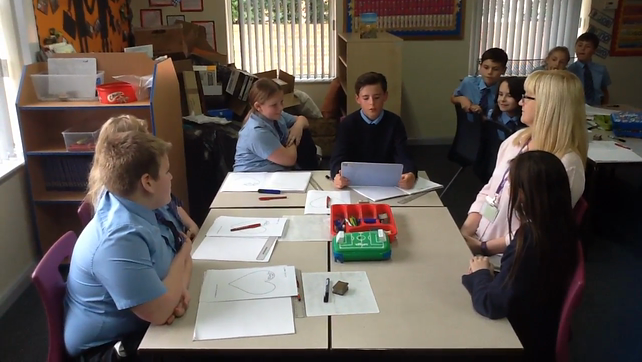 We looked at the conversion of Paul with no sound and tried to figure out what was happening and what was being said. 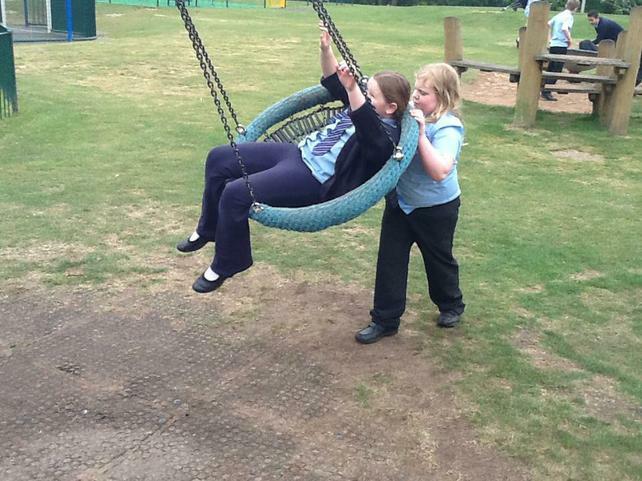 Here is what we thought. 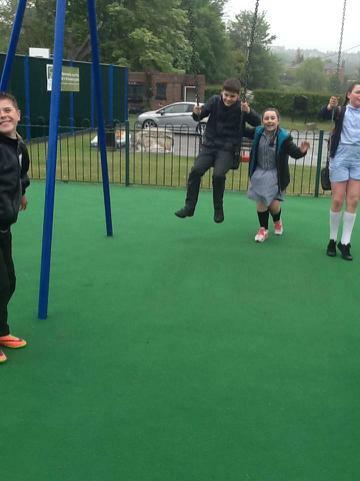 After working really hard all week during our SAT's wee. 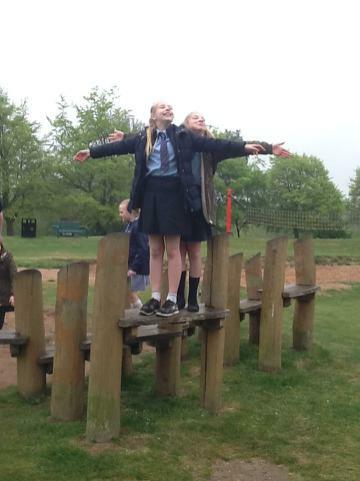 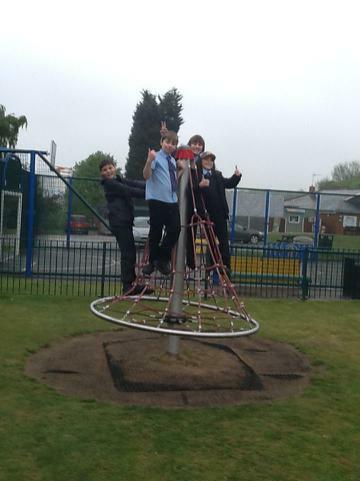 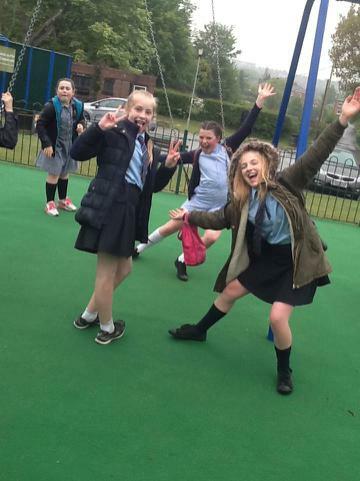 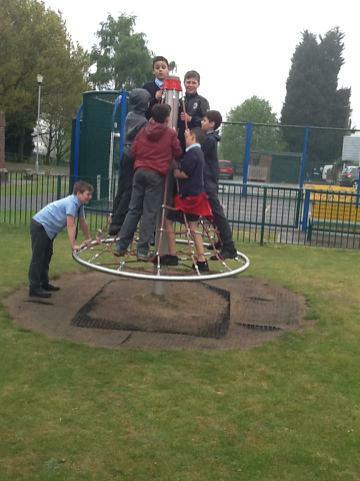 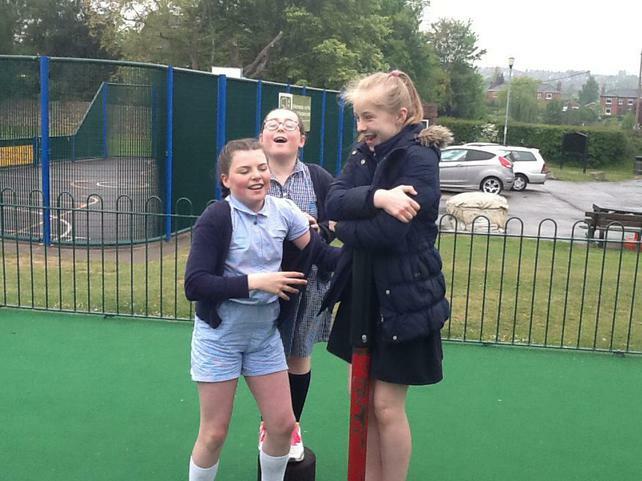 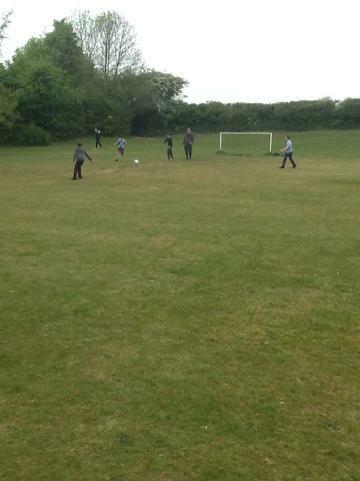 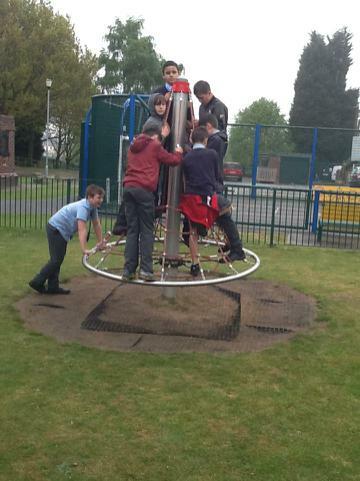 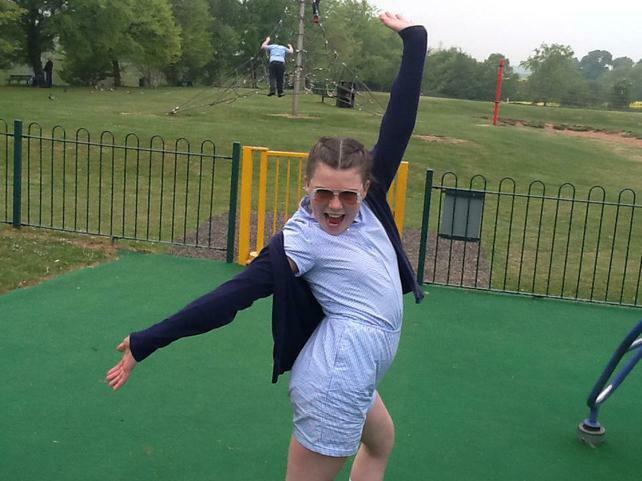 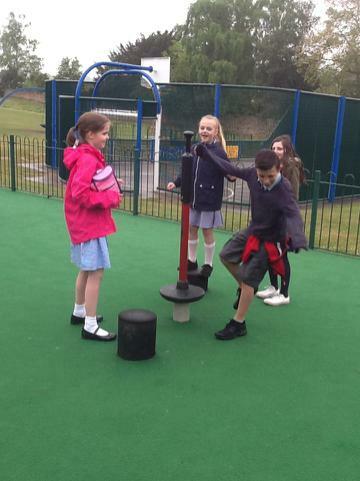 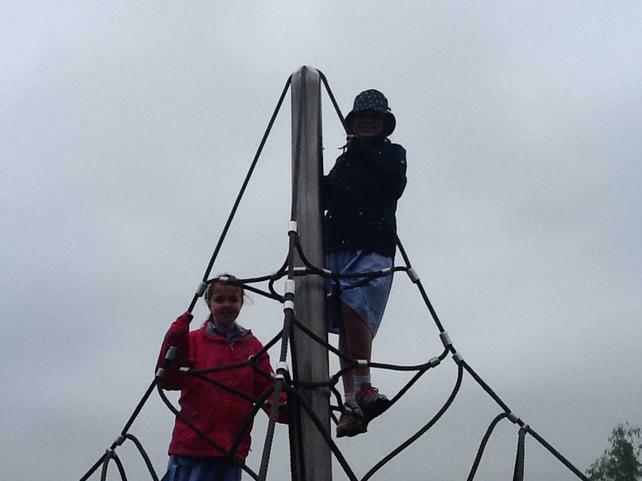 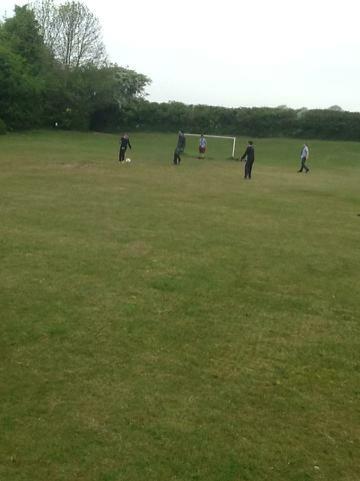 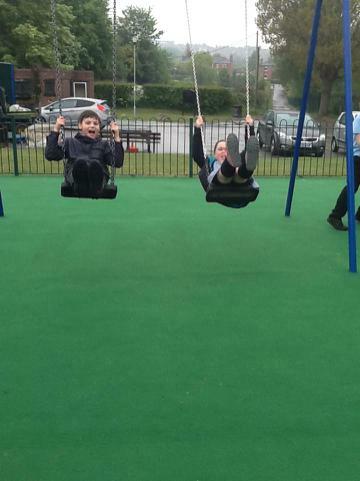 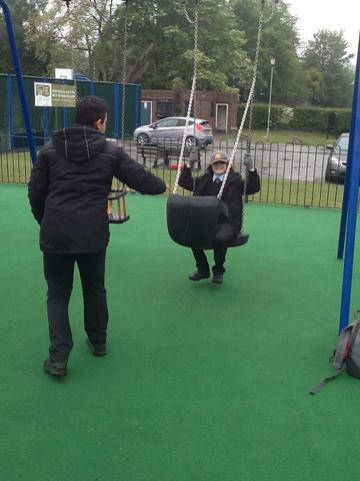 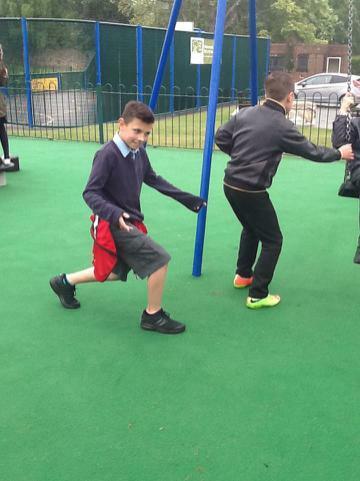 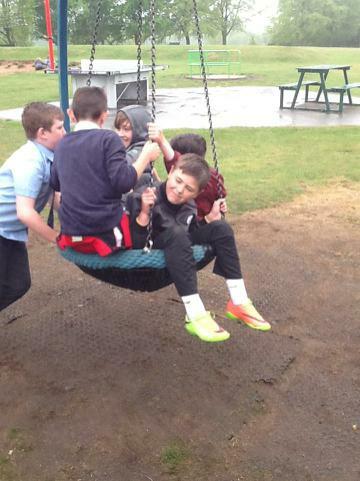 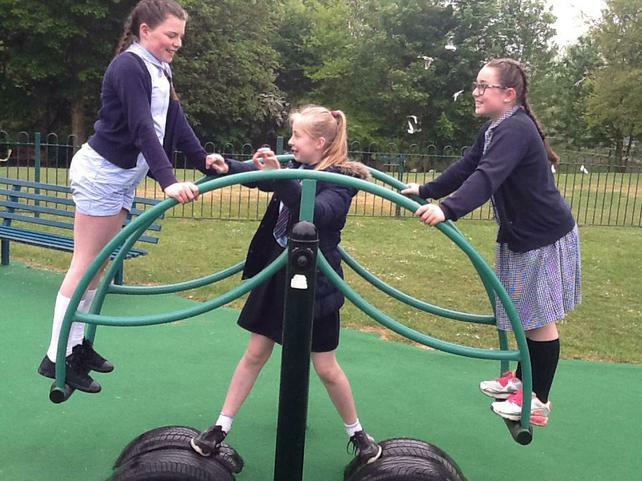 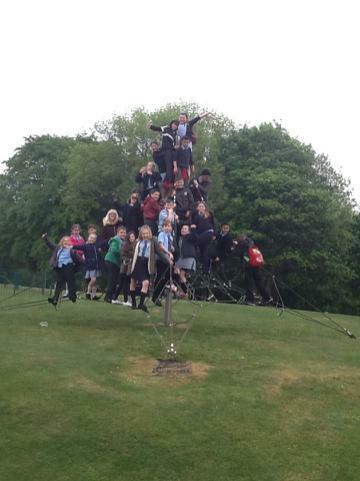 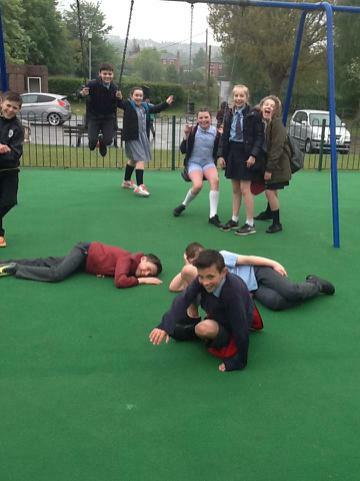 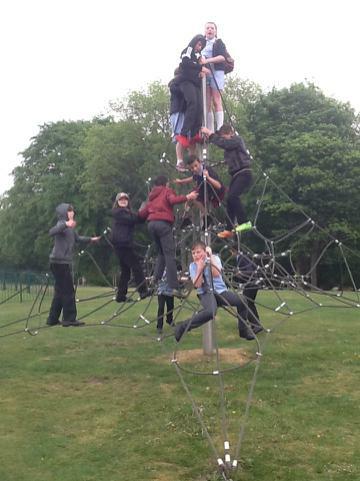 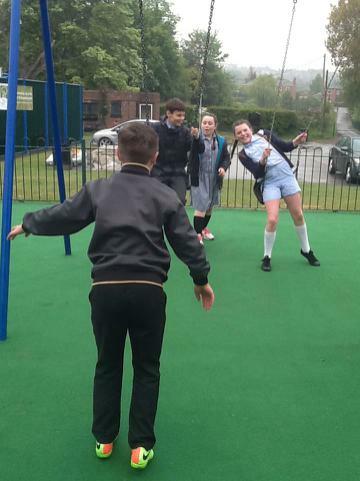 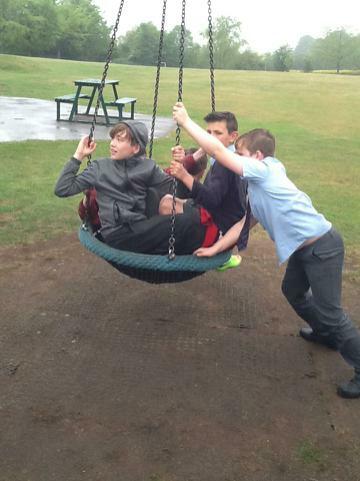 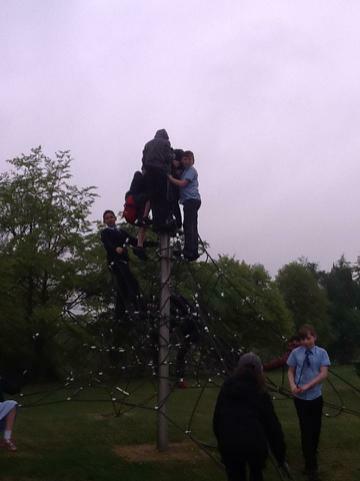 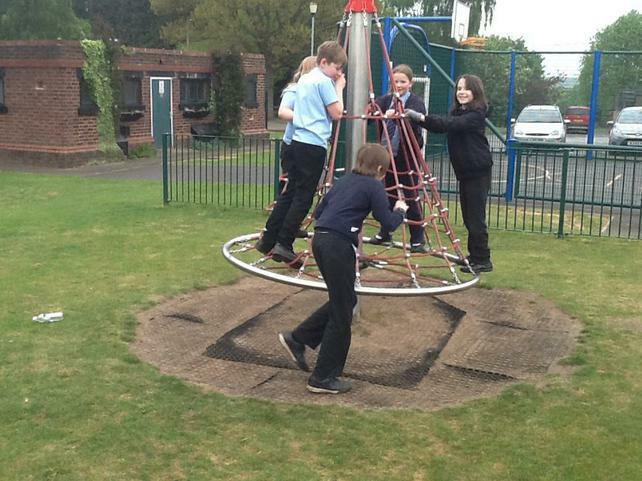 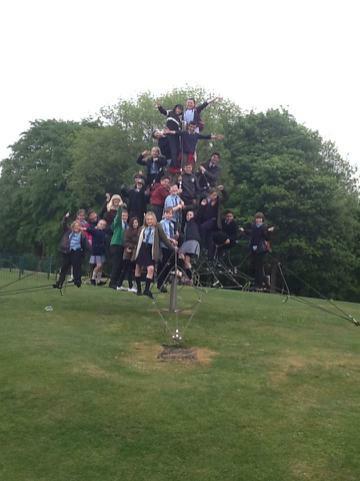 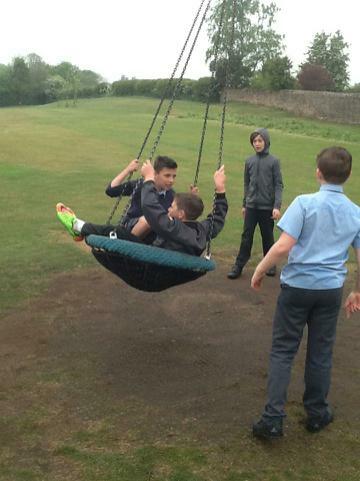 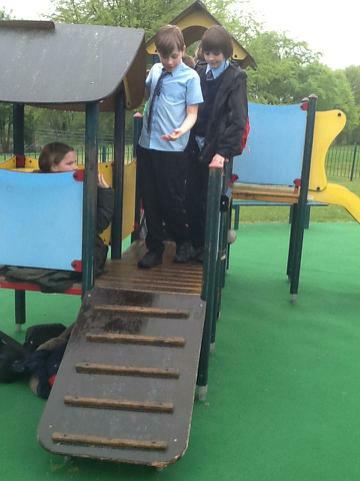 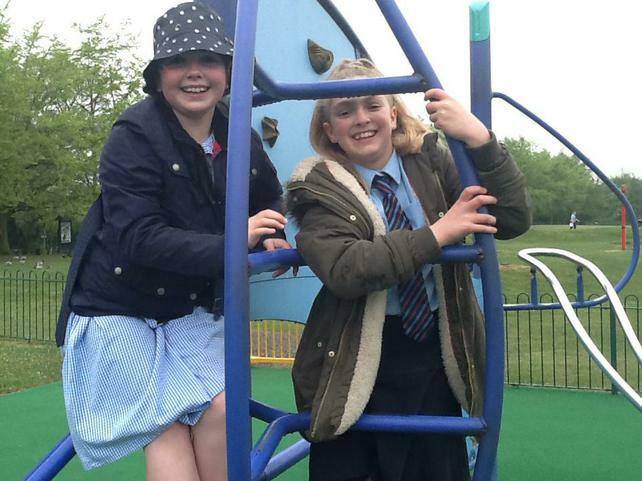 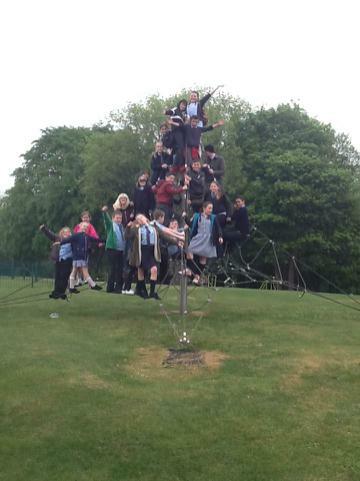 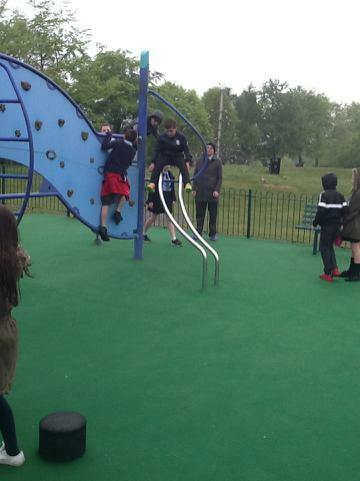 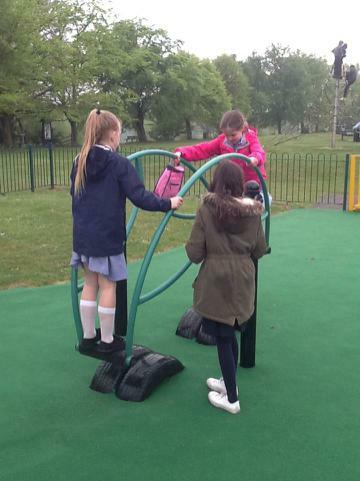 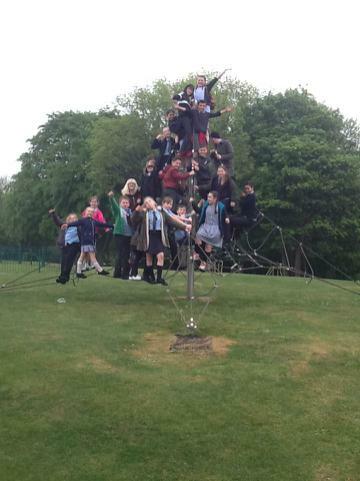 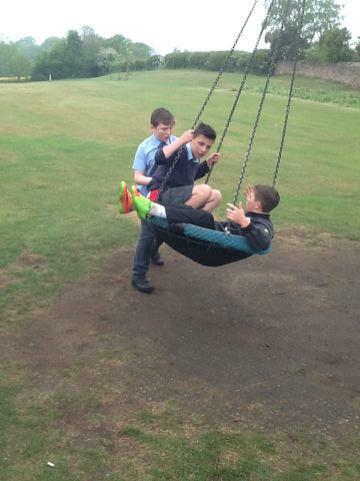 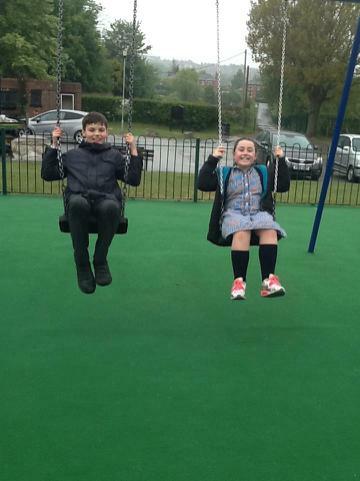 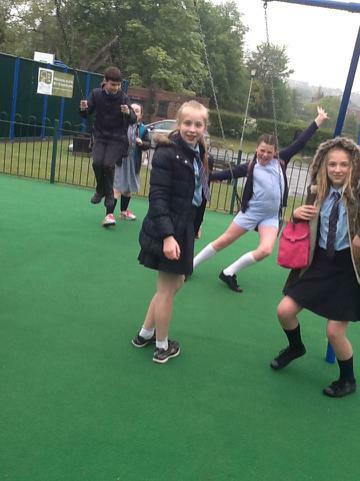 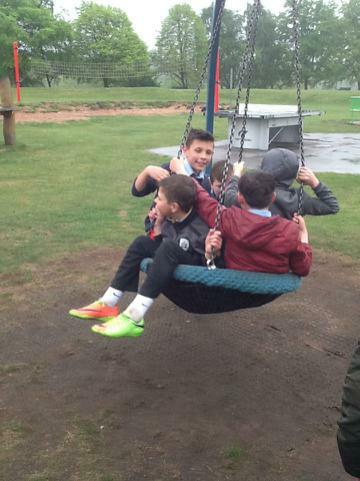 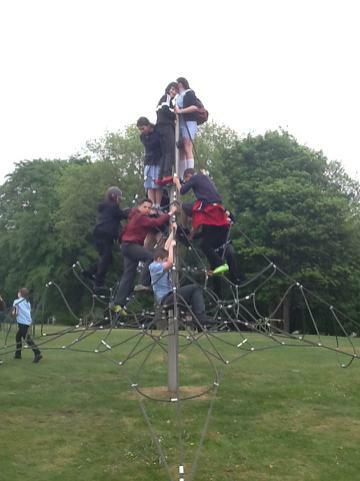 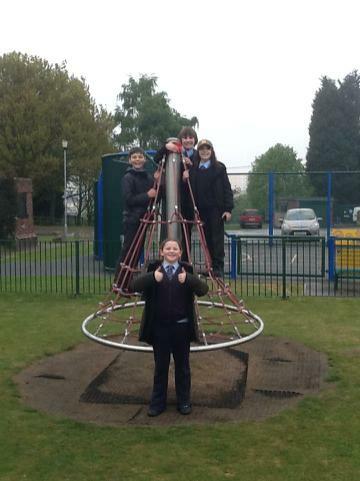 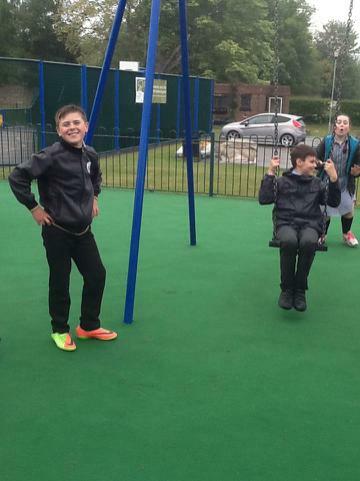 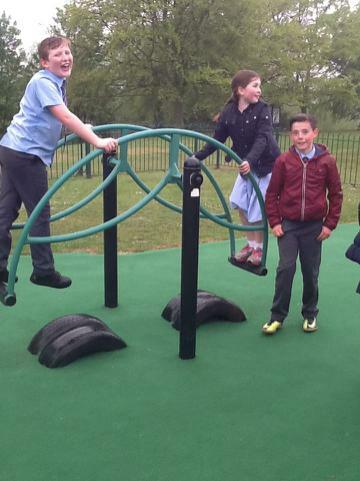 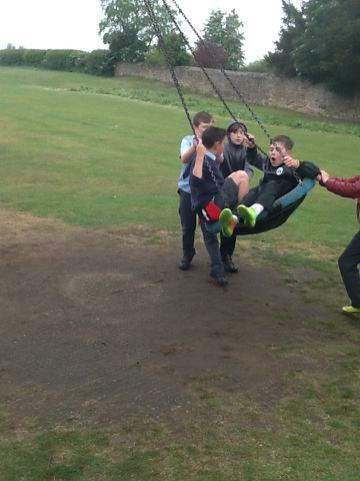 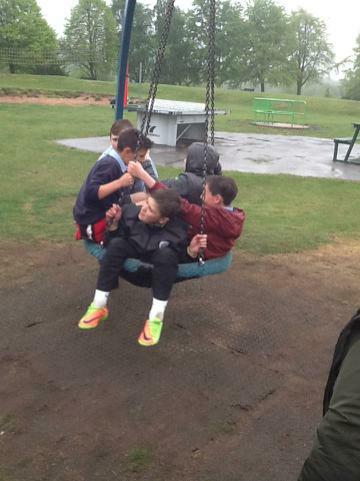 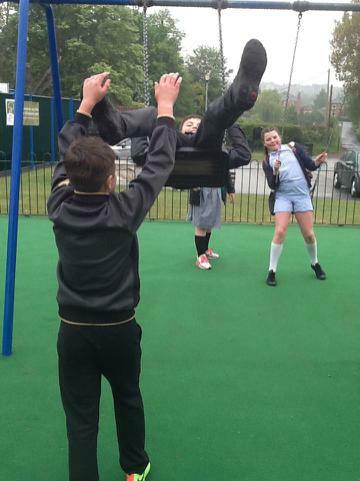 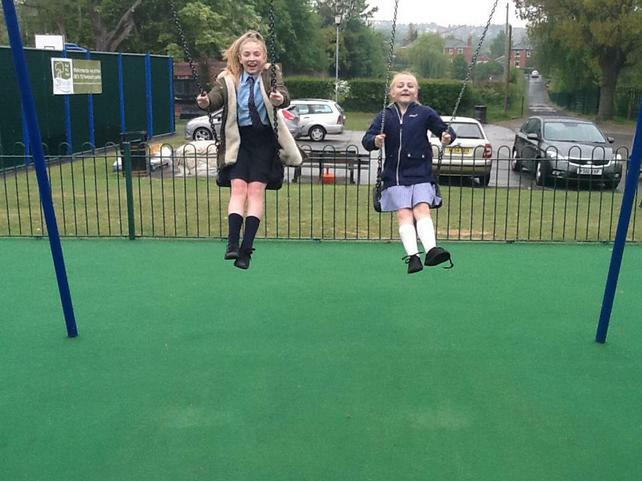 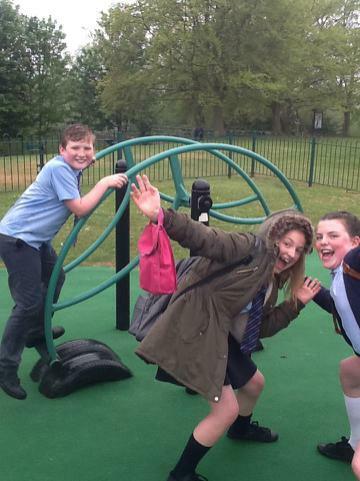 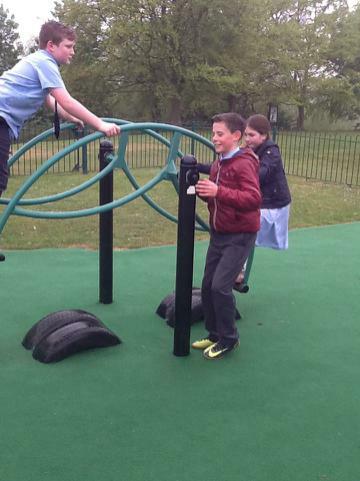 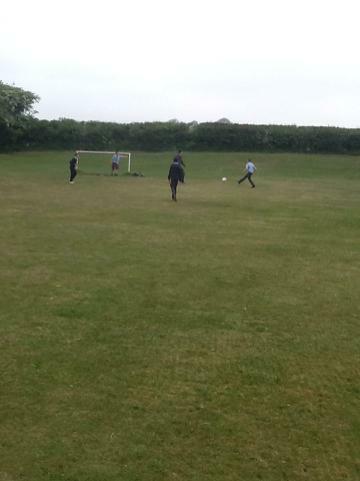 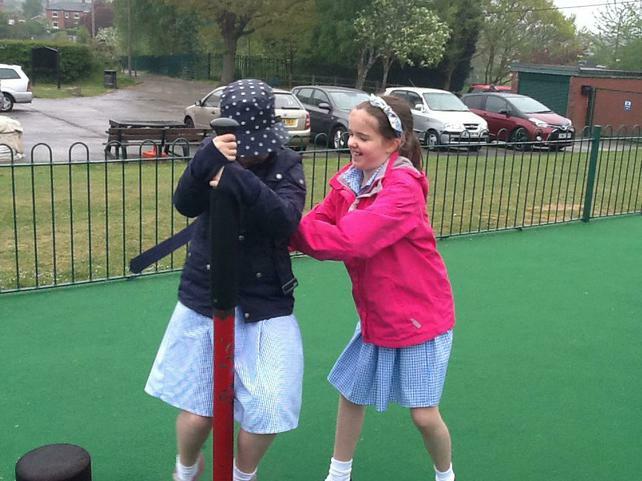 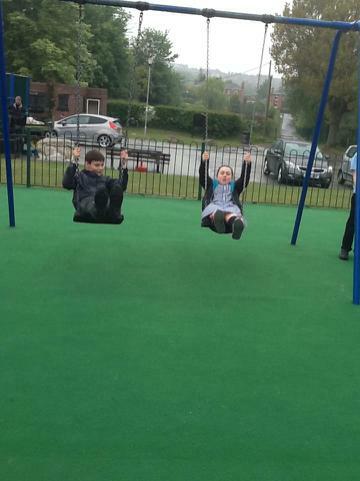 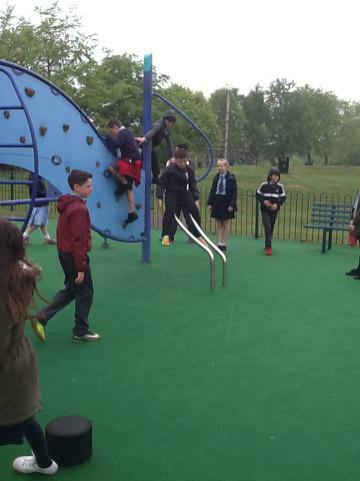 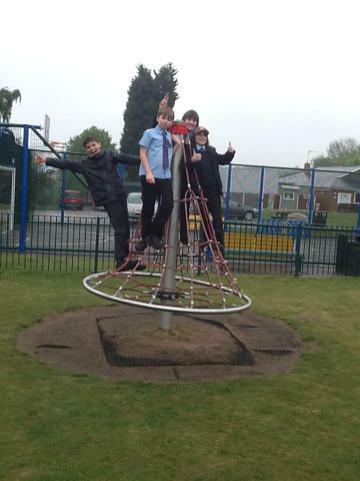 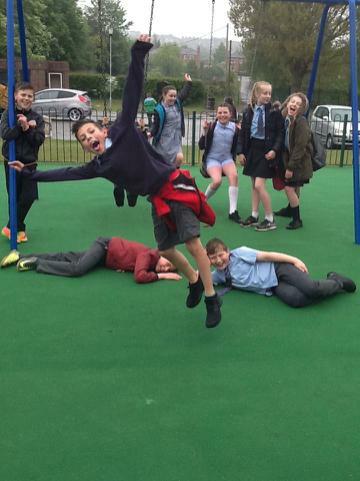 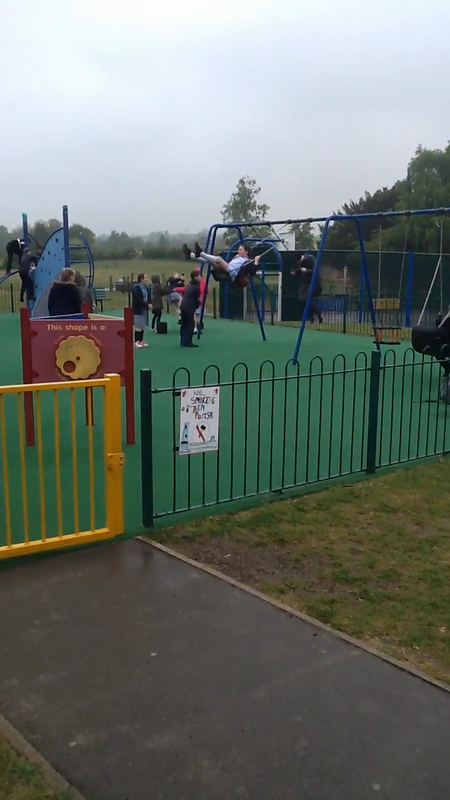 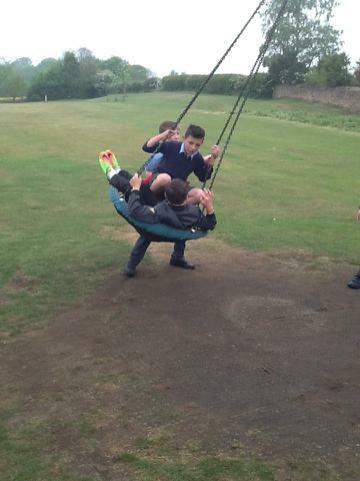 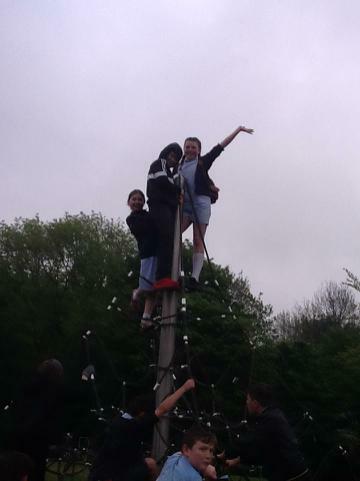 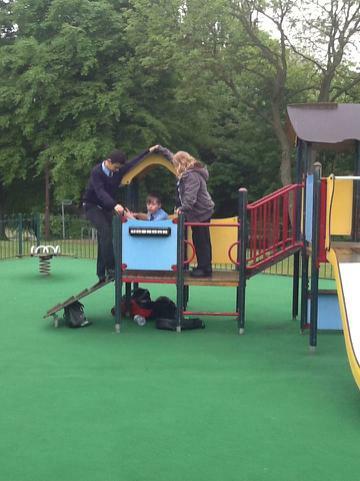 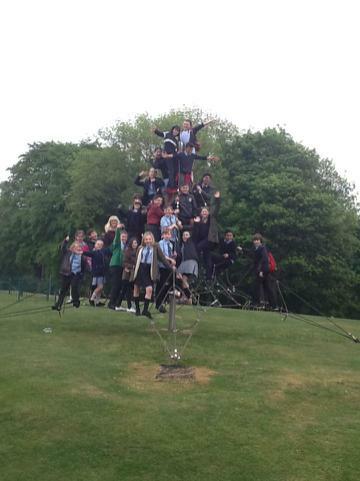 Class 5 decided to relax and have a fun and very wet day in the park. 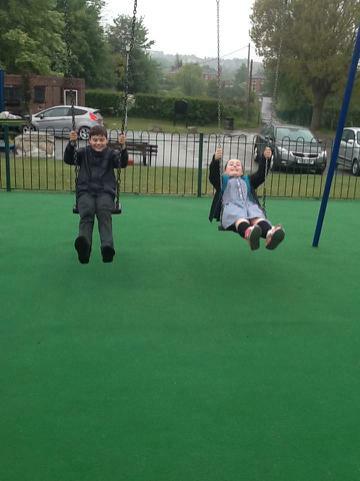 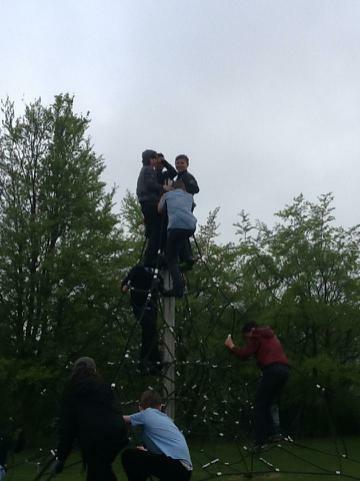 We had such a fantastic time and even the wet weather did not dampen our spirits. 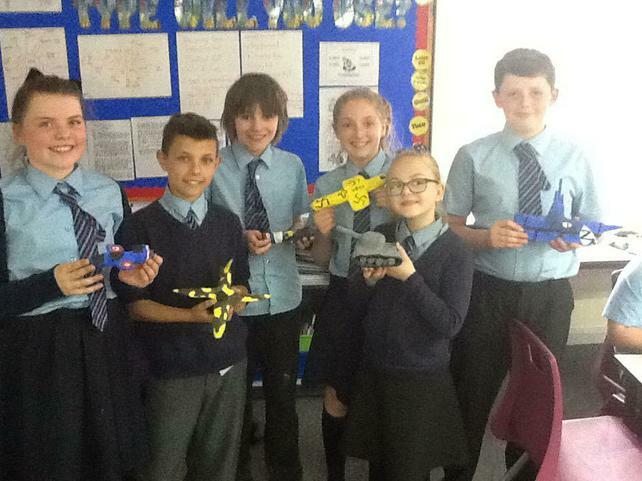 Well done Class 5 for all your hard work. 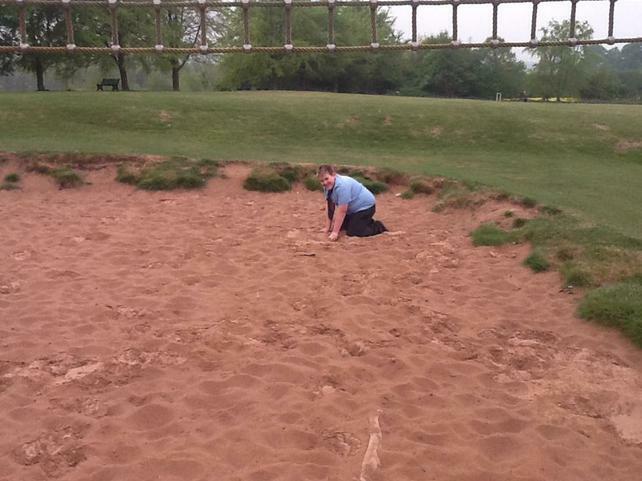 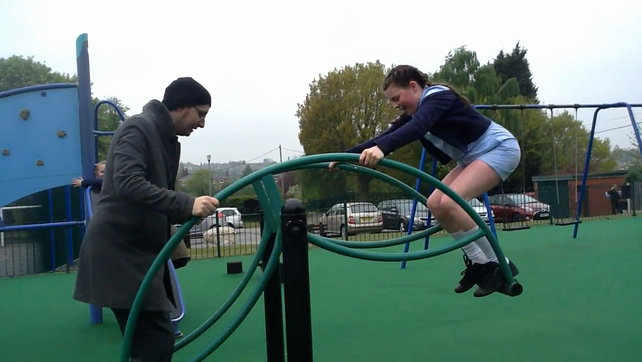 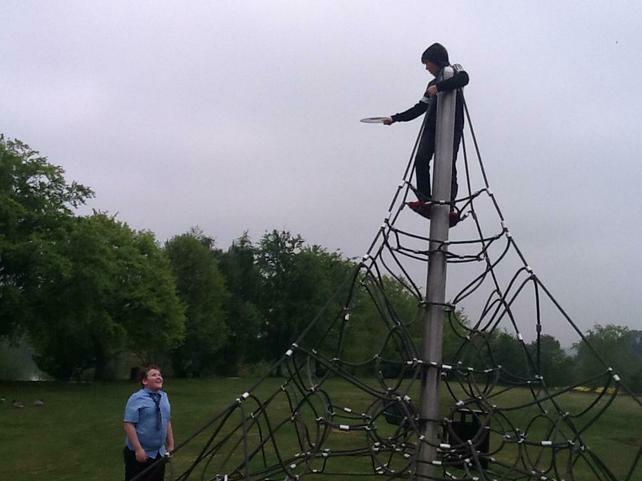 I think I may have enjoyed playing on the equipment as much as you. 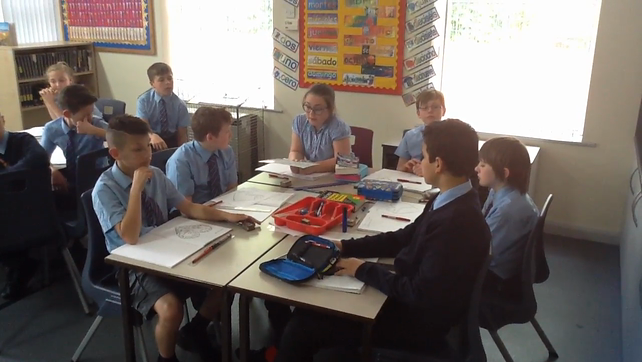 As well as a lot of SAT's preparation, Class 5 have moved onto the next stage of their animations in ICT. 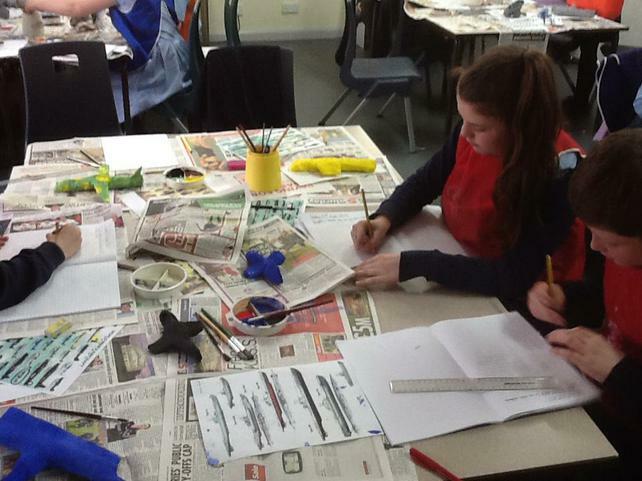 Before we can become the next Stephen Spielberg we have to create the set and props for our animations. 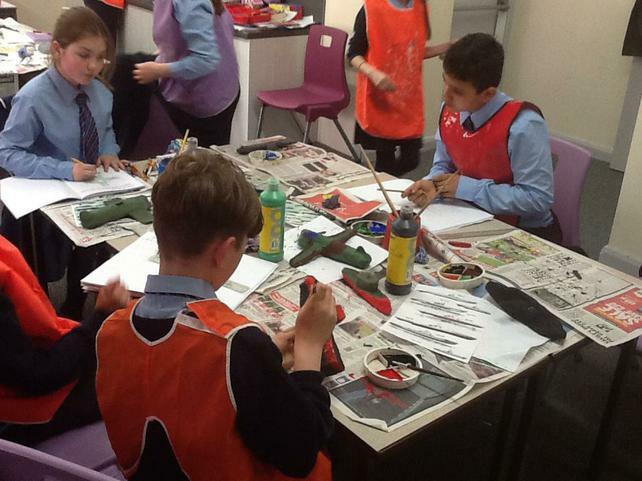 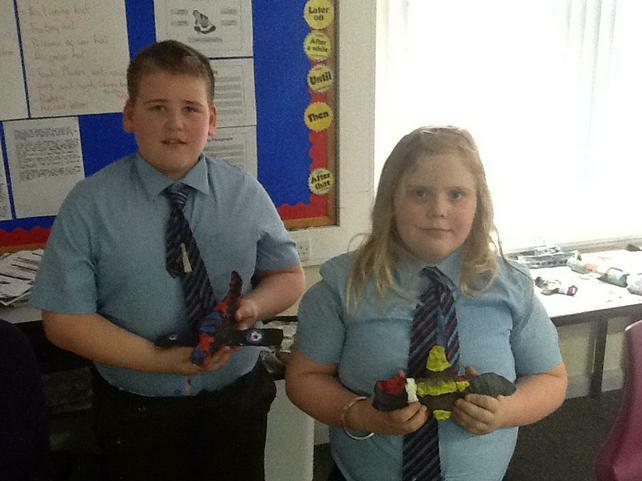 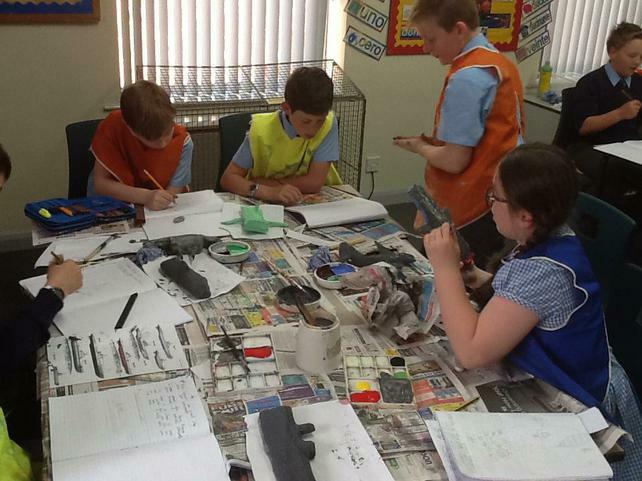 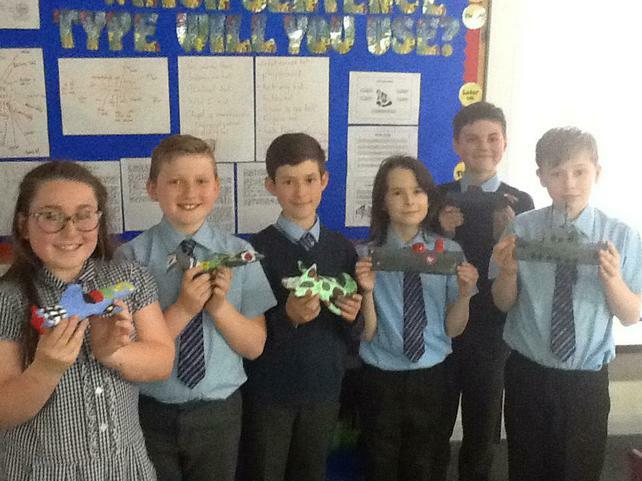 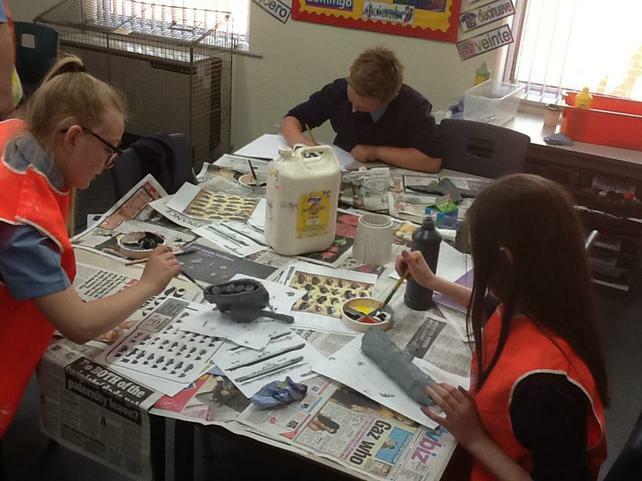 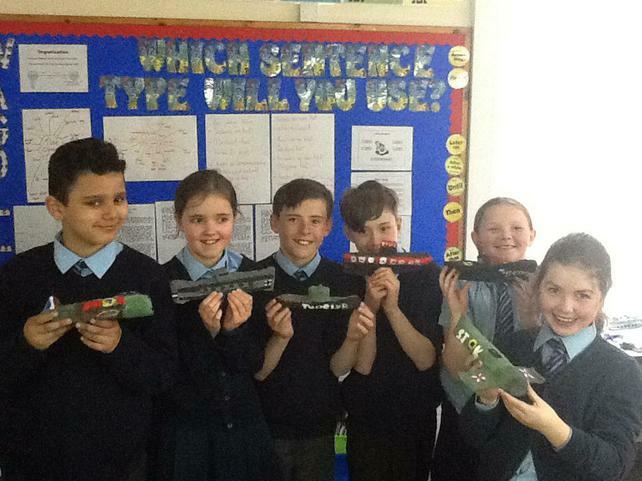 Before the half term break Class 5 and their parents created mod rock WW 2 vehicles. 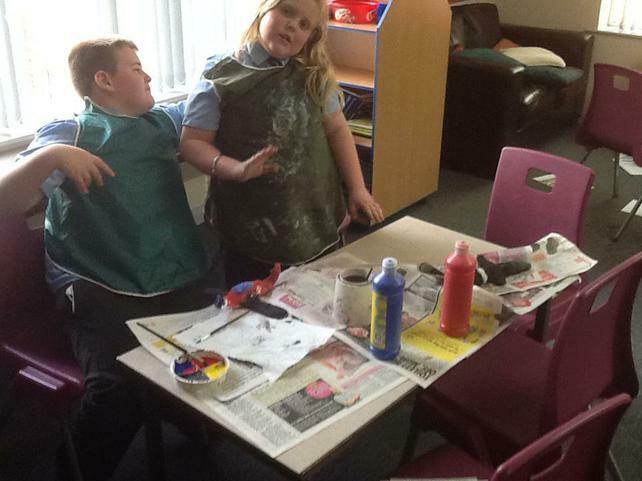 The children were really excited to get to finish these by adding the extra details with paint. 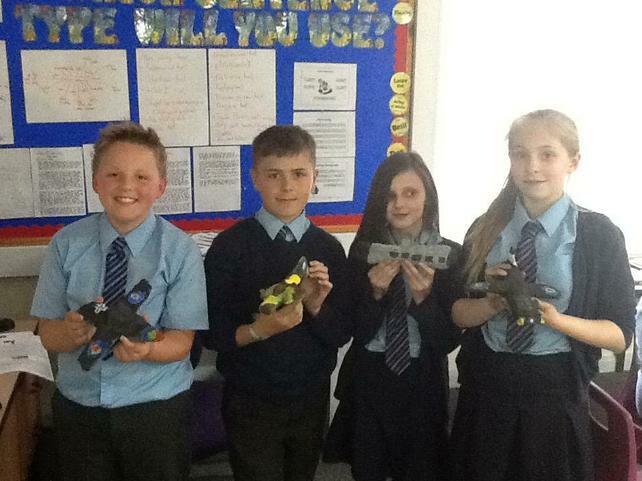 Here are our completed pieces of work.